The Coastal Carolina Chanticleers are National Champions. 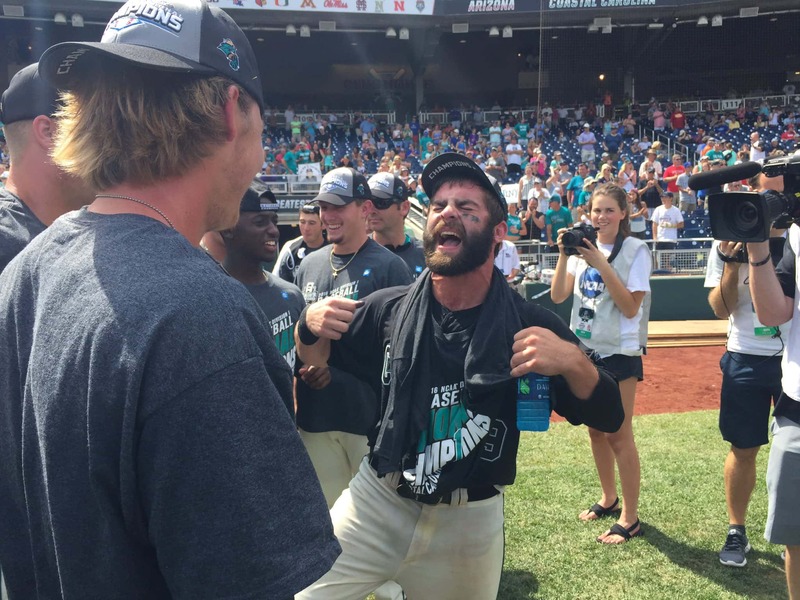 CCU defeated the Arizona Wildcats 4-3 in the winner-take-all game of the College World Series Championship Thursday afternoon. 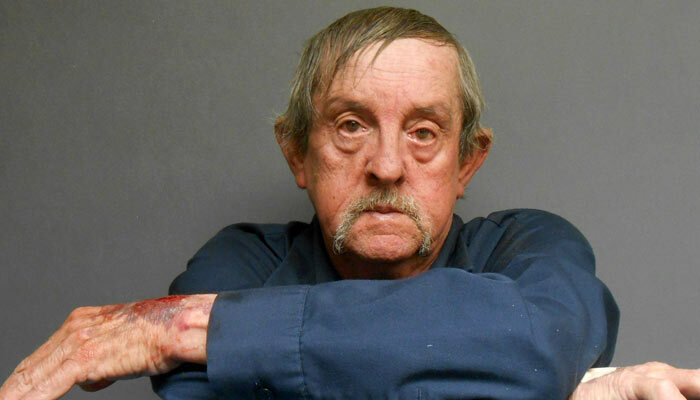 Ronald Lynch, 62, was arrested for child solicitation Thursday after he allegedly tried to meet with up with a 15-year-old girl. A North Alabama woman is fighting in federal court trying to figure out who posted her name and her picture on the website ShesAHomewrecker.com. 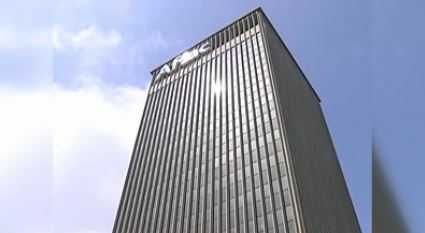 Columbus-based Aflac is once again being recognized as a top employer. Aflac was one of companies named best workplaces out of Fortune 500 companies in an article published on Wednesday. 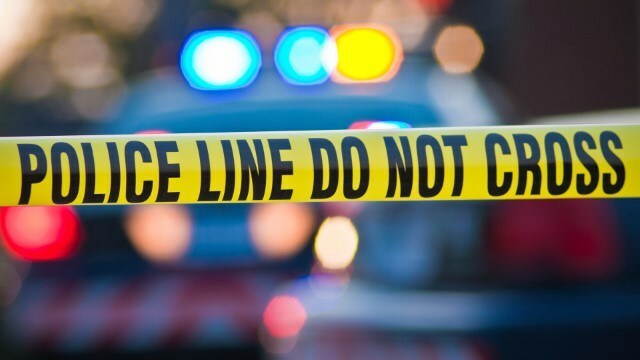 Opelika police are investigating a deadly shooting that happened early Thursday morning. Officers responded to the 500 block of South Antioch Circle regarding a person who had been shot. 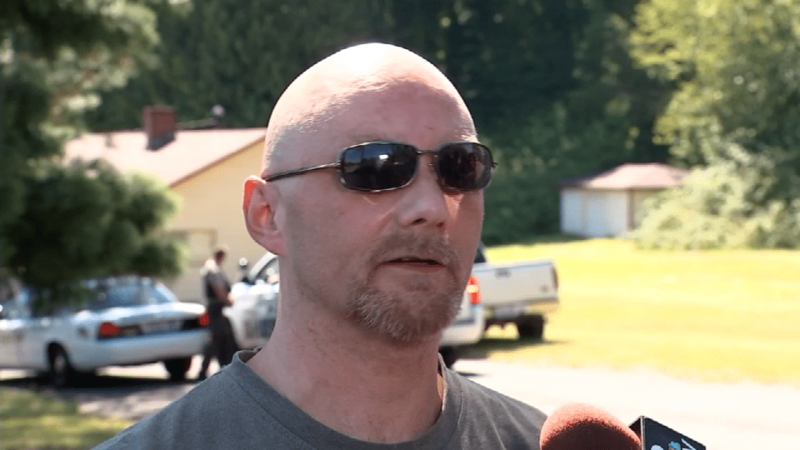 The man who stopped the brutal assault of a toddler is sharing details about the incident. Don Gilbert shared his story about the terrible situation that took place at a Vancouver motel Tuesday night. 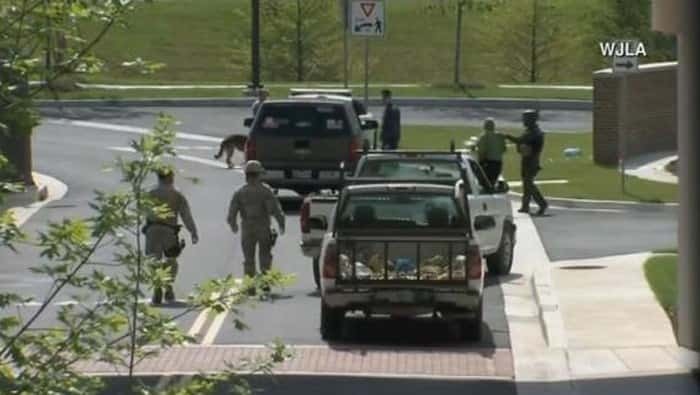 An active shooter exercise had been taking place Thursday at Joint Base Andrews when the report of a shooter and subsequent lockdown happened. 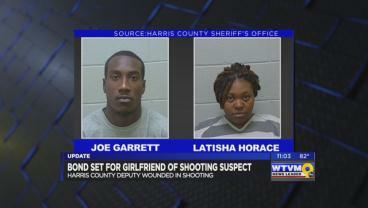 A dismembered foot and another unidentified body part were found, according to an officer with the military police.